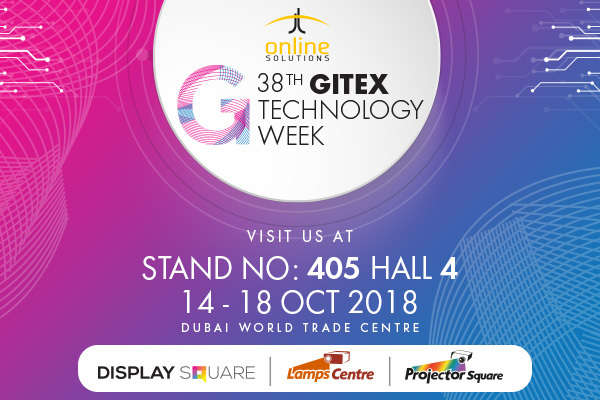 ProjectorSquare by JT Online Solutions shall be exhibiting at The 38th GITEX Technology Week 2018 at Booth no. 405 scheduled from 14 - 18 Oct, 2018 at Dubai World Trade Center, Dubai. 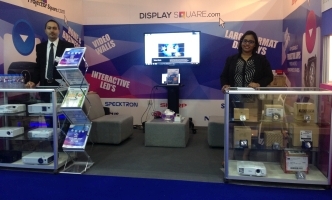 Visit JT Online booth to experience the full range of the latest technology AV solutions with Lamps Centre, Projector Square & Display Square. 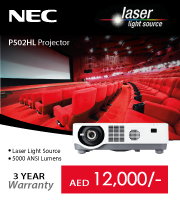 This GITEX from 8-12 October at the Dubai World Trade Centre, JT Online Solutions showcased an impressive line-up of projectors, lamps and displays from world renowned brands. Visitors to the JT Online stand had their hands full as they updated themselves on the latest displays from Samsung, projectors from Optoma, Sony, LG, Casio, Epson, NEC, HITACHI and BenQ and lamps from Panasonic, Epson, Barco and Hitachi.We had a great show this year and look forward to returning next year. 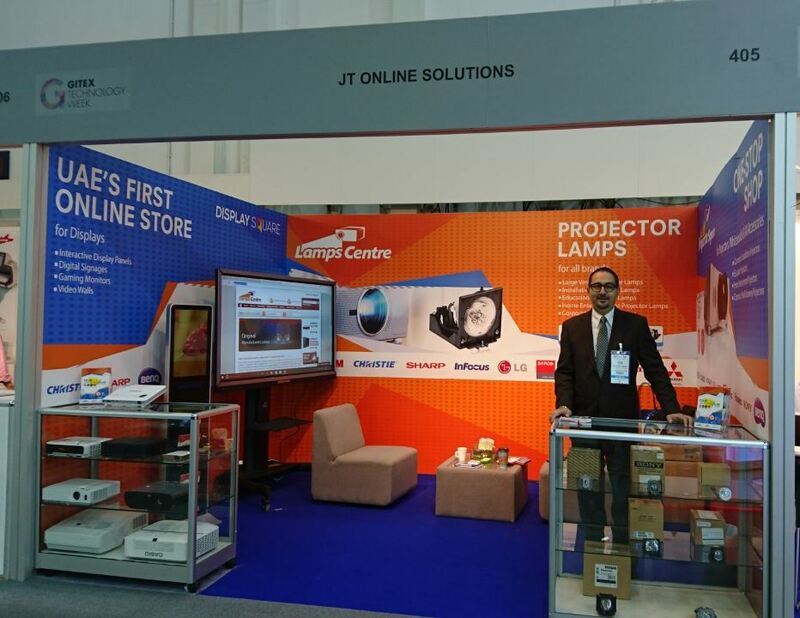 Like every year JT Online Solutions was present at this year’s GESS Exhibition from March 1-3, 2016 at the World Trade Centre, Dubai, displaying a select line-up of projectors, lamps and displays from world renowned brands for the Education sector. 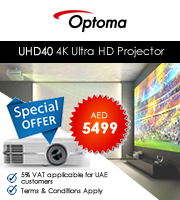 This GITEX from 18-22 October at the Dubai World Trade Centre, JT Online Solutions showcased an impressive line-up of projectors, lamps and displays from world renowned brands. Visitors to the JT Online stand had their hands full as they updated themselves on the latest displays from Samsung, projectors from Optoma, Sony, LG, Casio, Epson, NEC, HITACHI and BenQ and lamps from Panasonic, Epson, Barco and Hitachi. We had a great show this year and look forward to returning next year.